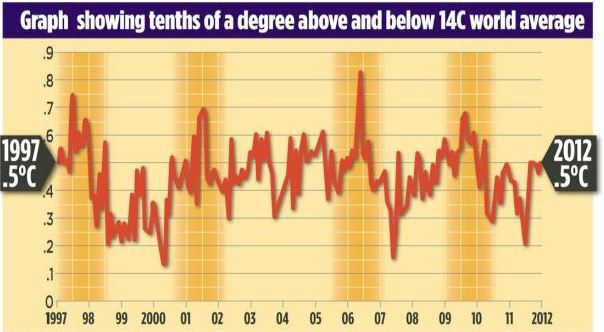 Eleven signs we are entering a new little ice age. – Len Bilén's blog, a blog about faith, politics and the environment. 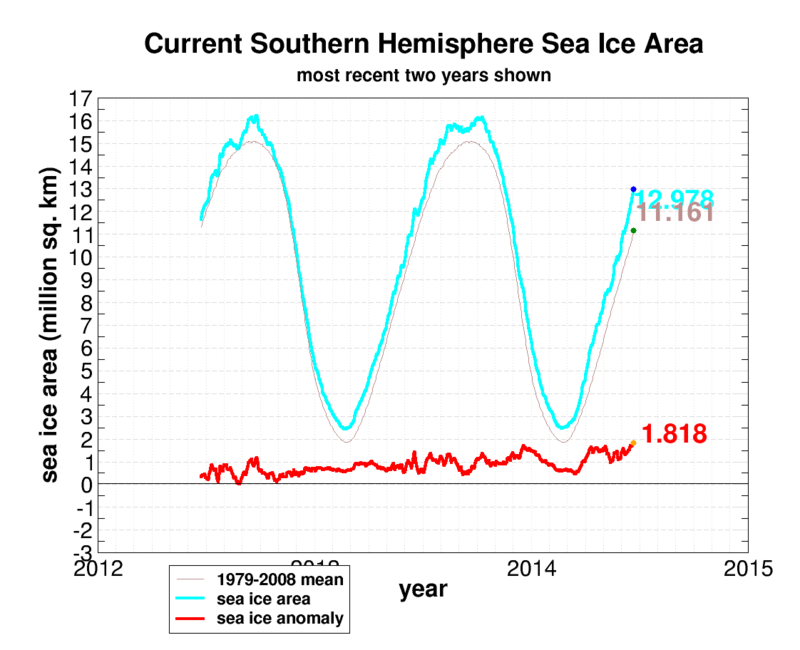 Eleven signs we are entering a new little ice age. 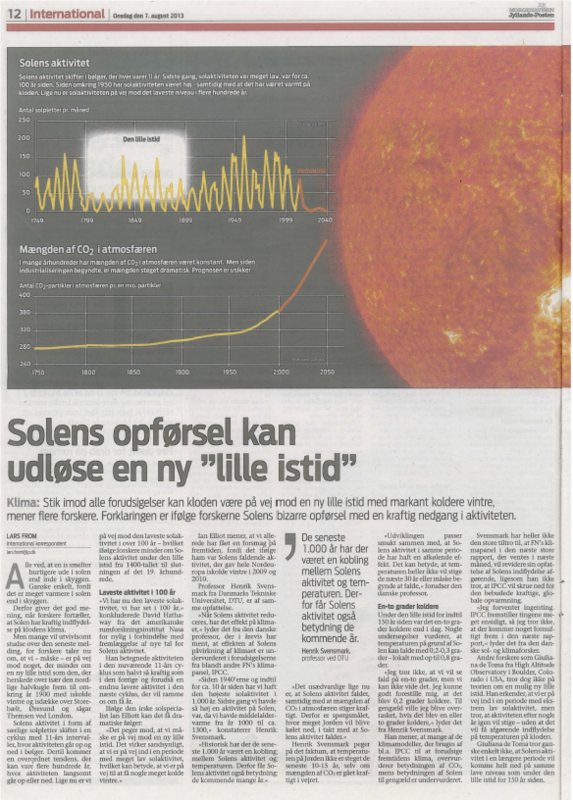 Aug 8 2013 Jyllandsposten posted a two page article “The behavior of the sun can trigger a new “Little Ice age”. They should know. 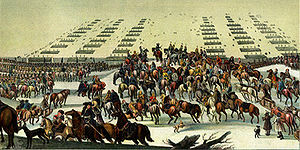 During the last little ice age the Swedes, with their whole army went over of the Great Belt on ice and sacked Copenhagen. The year was 1648. Nowadays the Great Belt is rarely even frozen over. The Paper Warns: “Globe May Be On Path To Little Ice Age…Much Colder Winters…Dramatic Consequences”! Could they possibly be right? Some say that global warming “deniers” are the scum of the earth worthy of extinction. Obama suggests we belong to the “flat earth society.” In Jyllandspostens view that is beside the point. They were not cowed by the Muhammad cartoons, neither will they be silenced on exposing the fallacies of the religion of global warming. Since the main street media never report on these facts I have put together 11 reasons why I believe we are entering a new ice age. #1. It all depends on the sun. 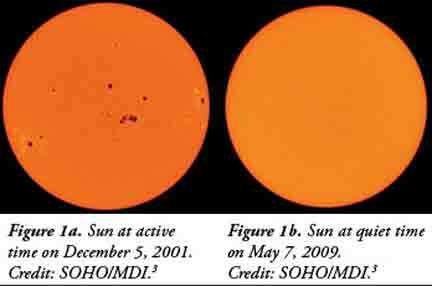 The sunspots and its accompanied solar activity goes in cycles. When there are lots of sunspots the sun is more active than when there are few. 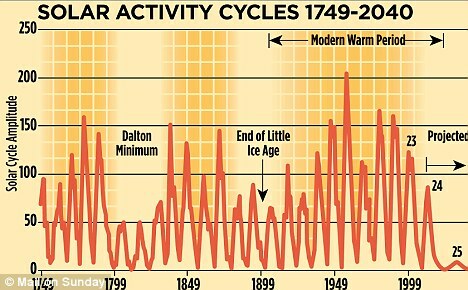 We are now at a solar maximum and this is the lowest maximum in over a hundred years and less than half of the most recent solar cycles. The next solar cycle is projected to be almost nonexistent. 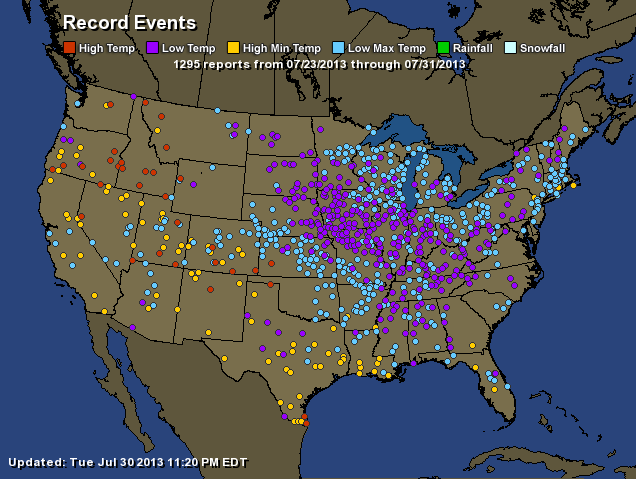 The last time this happened was during the little ice age. It is to be noted that the actual behavior of the sun is even quieter than predicted. This means colder winters for the next 33+ years. #2. 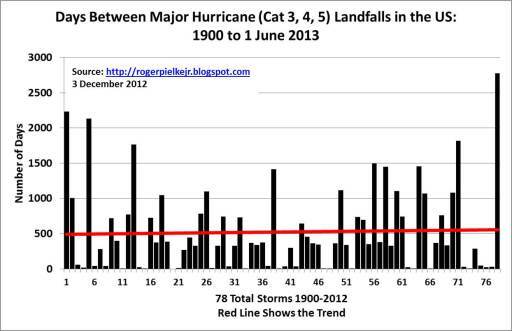 A new record time for no major hurricanes hitting the U.S. mainland is set every day. #3. 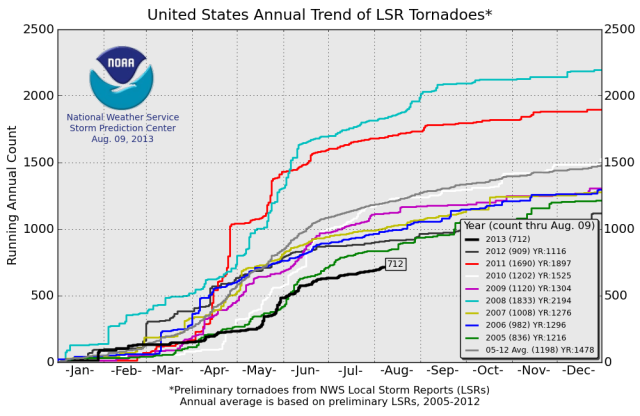 The number of tornadoes is at a historic low. #4. 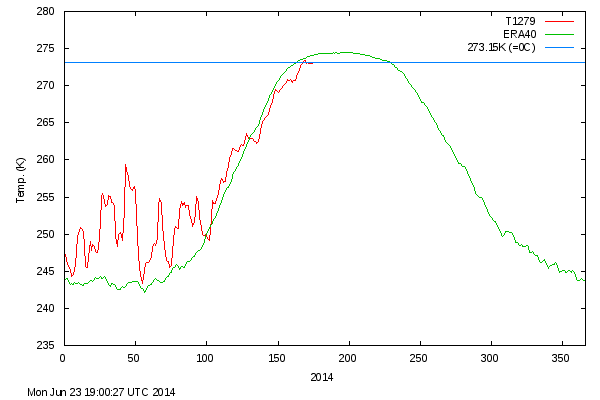 The arctic temperature over 80 degree latitude has been below average every day since May 6. This is unprecedented since measurements started. This year the pattern continues with warmer winter temperatures due to more snowfall than normal and colder summer temperatures due to the extra melting of last years snow. 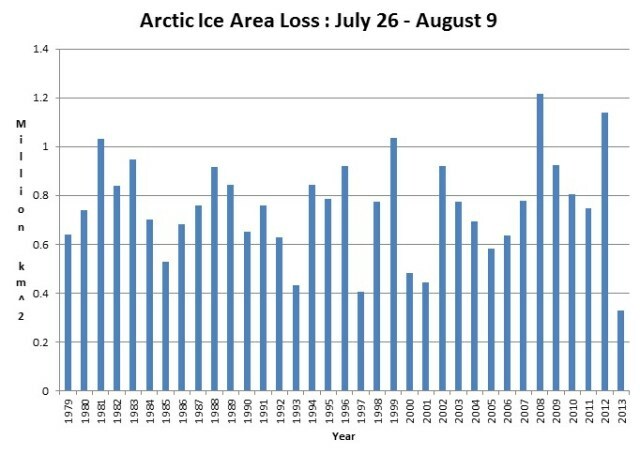 #5 Arctic ice content for end of July is at a 6 year high. Ice is a lagging indicator. 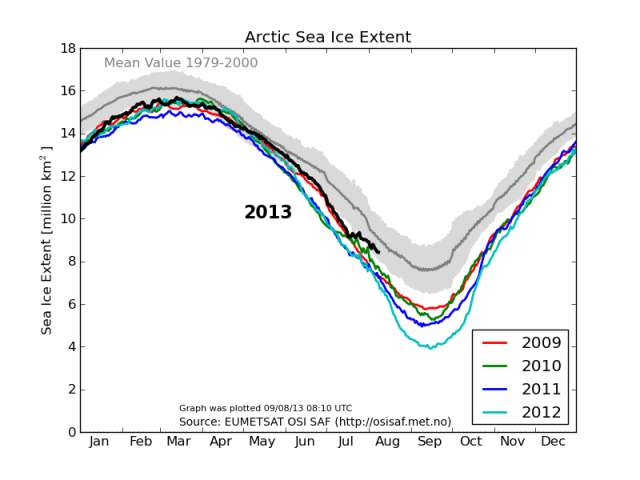 If the ice is increasing, temperature has been decreasing for some time. #6. 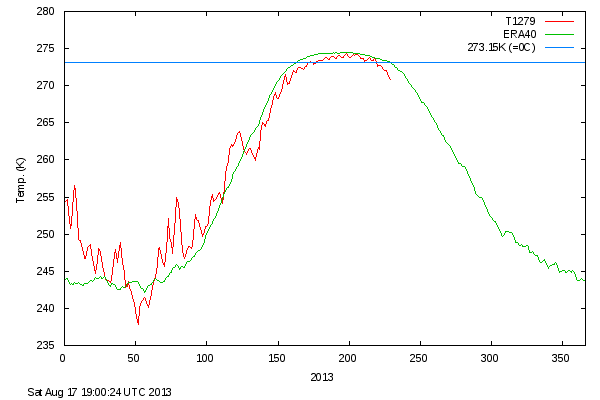 Arctic melt is larger than the 30 year average, but that is due to soot from China, not higher temperatures. 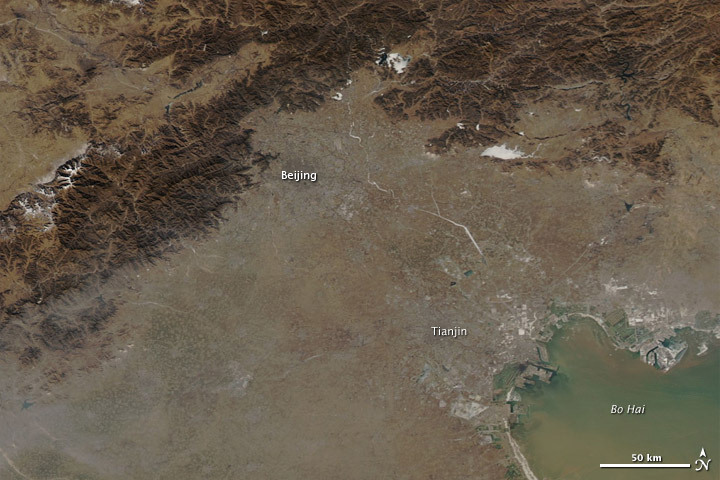 China consumes about 45% of all the coal burned in the world every year. It is mostly low grade lignite. Even with scrubbers, which are often down for “service” (it costs money to operate scrubbers) there is substantial soot pollution. This soot cloud hangs in the air, and some of it makes its way up to the arctic, carried on by the prevailing westerly winds. #7. 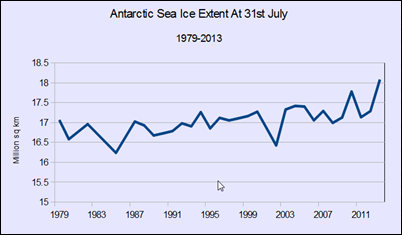 Last year Antarctic ice cover hit a new record high since measurements started, Sep 25 to Sep 29. #8. 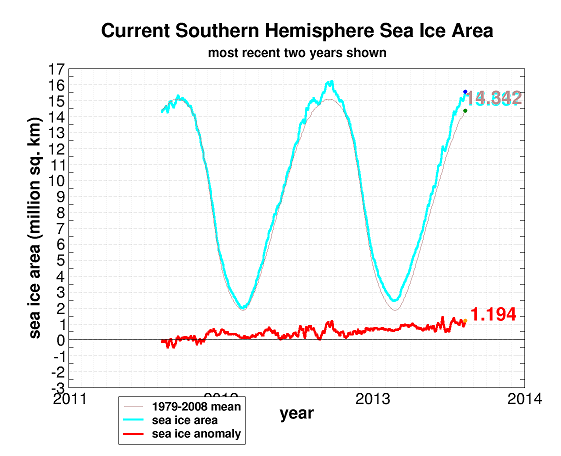 Antarctic ice is running well above average, maybe setting another record this year. #10. Northern Hemisphere snow cover is increasing. #11. Sandy. 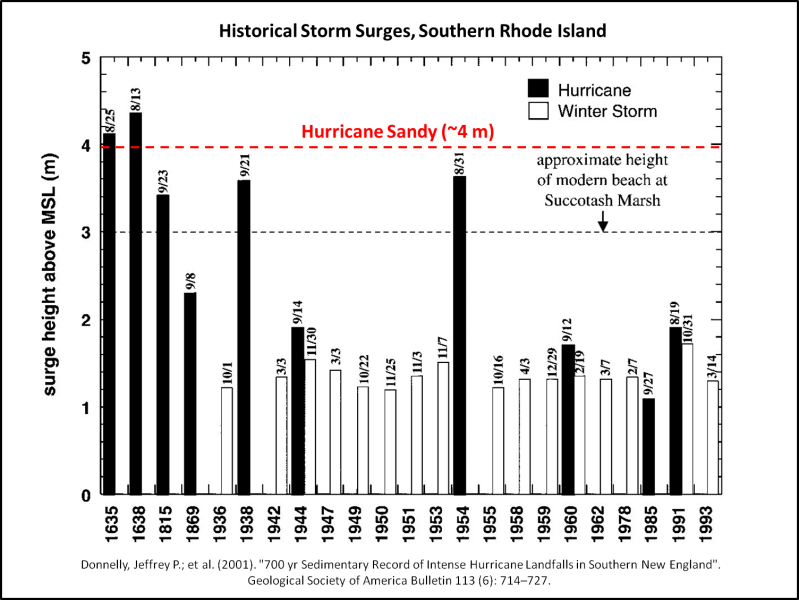 Contrary to popular reporting of the unprecedented storm surge during hurricane Sandy there has been two hurricanes with higher storm surges. They both occurred in the 1600’s, during the little ice age and can be explained by a late hurricane coming up the East coast being drawn inland by an early outbreak of cold arctic air. The jury is out. Who are the scum of the earth, members of the “flat earth society?” Who looks at the facts and who is ideologically motivated. And one thing more. Increasing CO2 levels will delay the onset of the next ice age. In the meantime we can enjoy the fruits of increased CO2 levels: Greater harvests, a greener earth, less temperature differences between the equator and the poles, less hurricanes, fewer tornadoes, less large storms, and a more resilient nature feeding more animals and enabling more biodiversity. The colder weather will finally catch up with us, and that will mean widespread famine unless CO2 is increased substantially. Why am I not worried about the greenhouse effect from CO2? If CO2 is doubled, global temperatures will increase less than 2 degree F if no gain is in the system. Water vapor increases with about 4% per degree F temperature rise, and so a gain is assumed. The models predict a hotspot in the troposphere over the tropics because of CO2 coupled with water vapor. No hotspot has been found. In fact there is a barely perceptible coldspot where the hotspot was expected. This is because of the great thermostat of the earth called thunderstorms. When the air is hot and humid enough thunderstorms form and this mechanism controls tropical temperatures to be rarely above 95 degrees F. In desert regions it can be substantially hotter, like in northern India, where it is routinely 115 degree F until the monsoons start, when the thunderstorms keep temperatures below 100. No such control mechanism exists on the cool side. It will get as cold as the solar output dictates, and the coming cooling is inevitable. It will delay the onset of the new little ice age by maybe a few years. I am an engineer and look at the earth as an organism that responds to impulses. The Sun gives two types of impulses: day and night, and summer and winter. We can take a look at the seasonal response in temperatures and notice the difference between now and when we had 14% less CO2 in the atmosphere. Fairly simple calculations will yield a 0.4 degree F rise for doubling CO2 levels over water, and about 1.2 degree F rise over land. The land increase has much higher variability between coastal and inland climate, but that is a ballpark number. This is not enough to offset the influence from a less active sun. 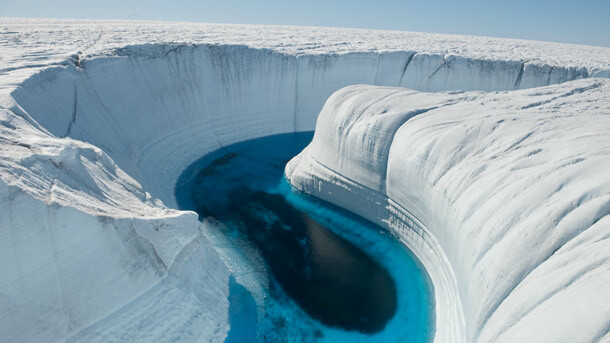 The imbalances manifests itself in shrinking and growing ice and snowcaps. The trend is increasing ice and increasing snow, which means we are already well into the cooling phase. Previous Previous post: Obama agrees with Sarah Palin to shut down Fannie May and Freddie Mac. A Limerick. Next Next post: Bo joins Obama in an Osprey to Martha’s Vineyard. A Limerick.